In October 2003, the Japan Aerospace Exploration Agency (JAXA) was established as an independent administrative institution, integrating the Institute of Space and Astronautical Science (ISAS), the National Space Development Agency of Japan (NASDA) and the National Aerospace Laboratory of Japan (NAL). ISAS became one of four principal sections within the newly established organization. Its mission is to advance space science – scientific research conducted in outer space – in Japan, mainly by collaboration with universities. It also actively contributes to JAXA's and Japan's entire space development. 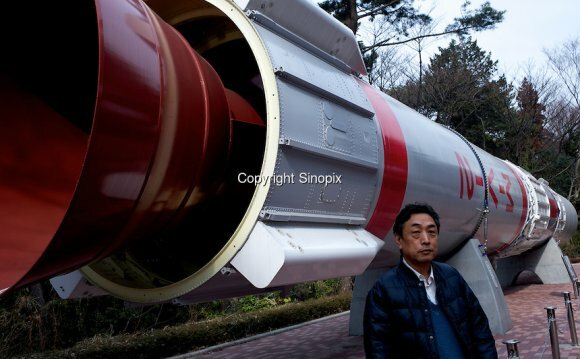 Beginning with the Pencil rocket created by the late Hideo Itokawa, Japan made great progress in space science research led by the previous ISAS, which played a key role in the joint activities of universities across the nation. Retaining its original function within JAXA, ISAS now carries great responsibility for Japan's space science development. To strengthen and broaden space science efforts, ISAS focuses on the following activities: astronomical observations from outer space to study the structure and origin of the universe; solar system science to elucidate the history of the earth and the solar system; utilization of space environment for microgravity experiments of various kinds; and space engineering to support these activities and pave the way for new possibilities in space. ISAS's new efforts and results in space science are published in Japan and shared with the international community, thus promoting JAXA's status and enhancing Japan's intellectual reputation in the world. Mankind opened the door to space in the 20th century and we have discovered a new world far beyond our imagination. The mysterious existence of “dark energy” and “dark matter, ” the diversity of planets found one after another outside our solar system, the variety of shapes and environments found on planets, satellites and asteroids in the solar system are just a few examples of the unknown areas of space. The more we explore, the more mysterious space becomes. The 21st century is the century when the human quest for knowledge challenges the new world - space. By challenging space, ISAS will make the greatest possible efforts to help Japan's space science take another large step forward and to support JAXA's great progress.